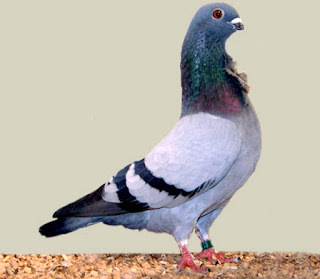 The Valencian Figurita pigeon is a very alert bird. It is mainly a show bird, but also used for flying purpose. 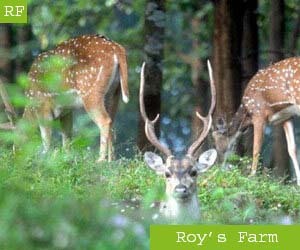 These birds are very intelligent and are highly regarded as a naturally tame pet with steady nerves.